 Your New Personal Assistant, Hey Kuya! Ever used Siri, S-Voice, or Cortona on your mobile phone? They're very convenient because you can ask them anything and they'll answer right away. But can they do actual tasks in real-life for you? 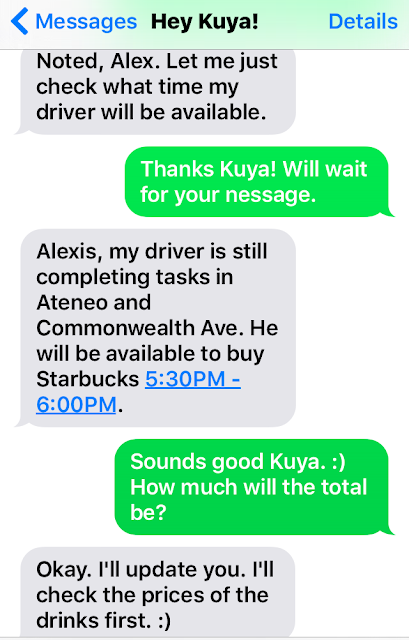 The answer is definitely no, but that all changes with Hey Kuya! Just to give you an idea. Hey Kuya! is a text-based personal assistant concierge service - it's also the first of its kind in the Philippines. Think of it as your own butler who can do stuff for you like buying movie tickets, food, dinner reservations and so much more - as long as it's legal. Late last year I learned about Hey Kuya!, they are still not open that time but already accepting people in their waiting list. 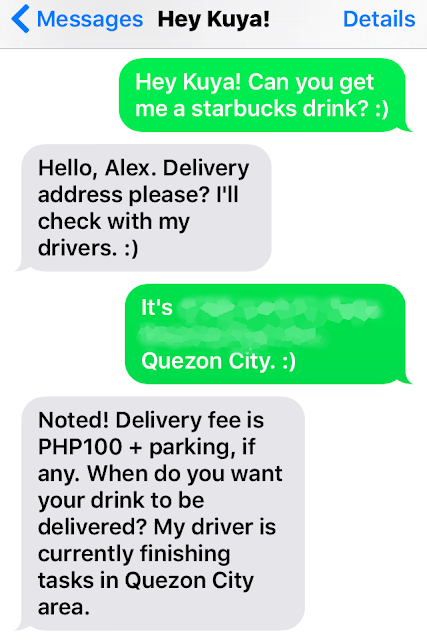 I was able to access them earlier this year when my turn arrived and haven't tried their service until recently when I craved for my favorite Starbucks drink but don't have the time to go out. 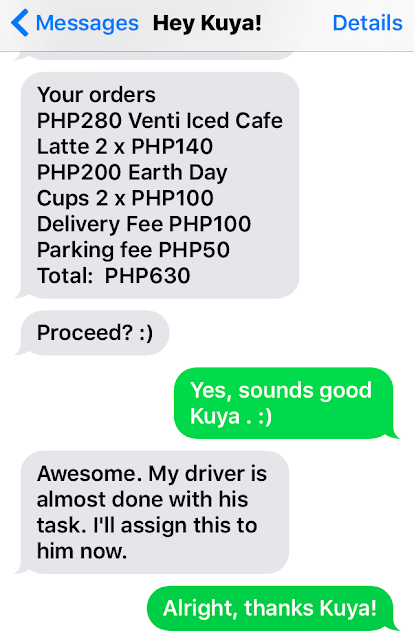 I texted Kuya casually asking if they can deliver me a couple of Starbucks drinks straight to my place and they promptly replies in just a few minutes. 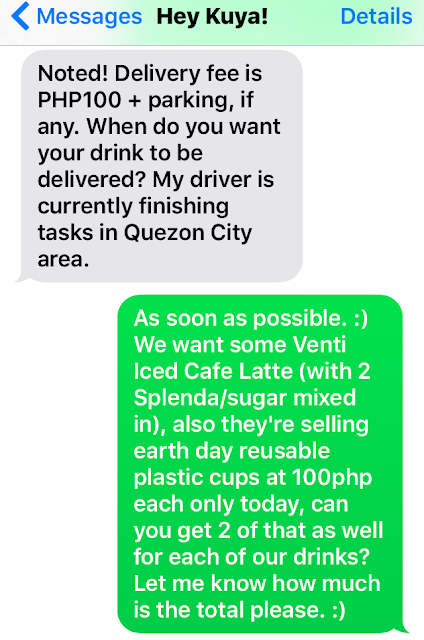 I asked a special request with the task I gave Kuya because it's earth day that they, Starbucks was offering these nice reusable cups that costs 100php each. I asked Kuya if they can include that in my order. 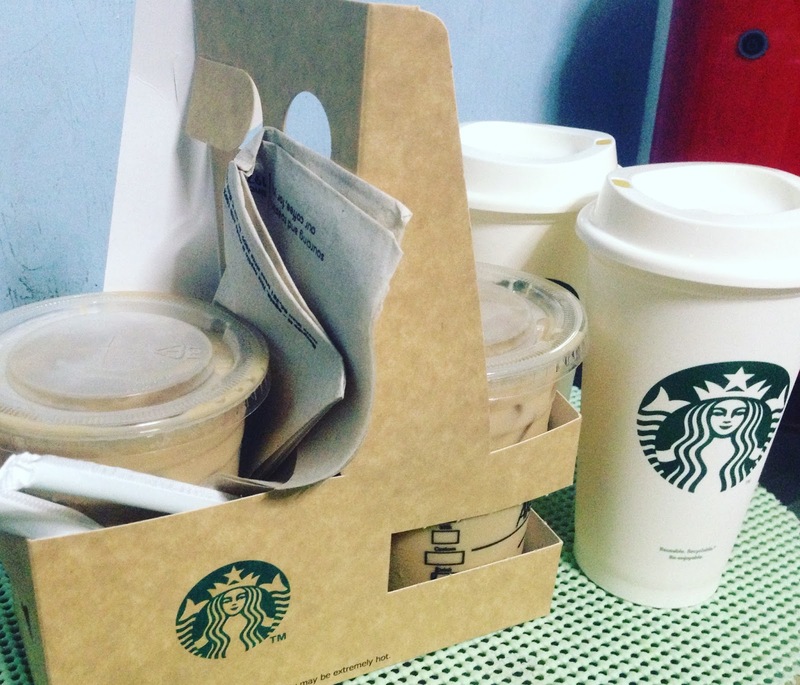 A few minutes before 6pm, their rider gave me a call to confirm the number sugars I want while He's at Starbucks. I love that they take notice of small special requests like these. A few minutes more and someone was already knocking at my door, it's my orders! They actually delivered within the given estimated time they said and also got the limited edition Earth Day cups that I requested. Just one slight error, they got me Grande drinks instead of Venti but that doesn't matter that much to me. If you're wondering, they currently accept Cash-On-Delivery as mode of payment which is good if you don't have any internet connection to pay online and only have your phone to text with you. 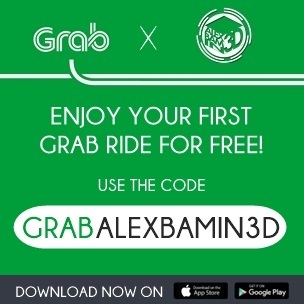 If you want to hop on and give Hey Kuya! 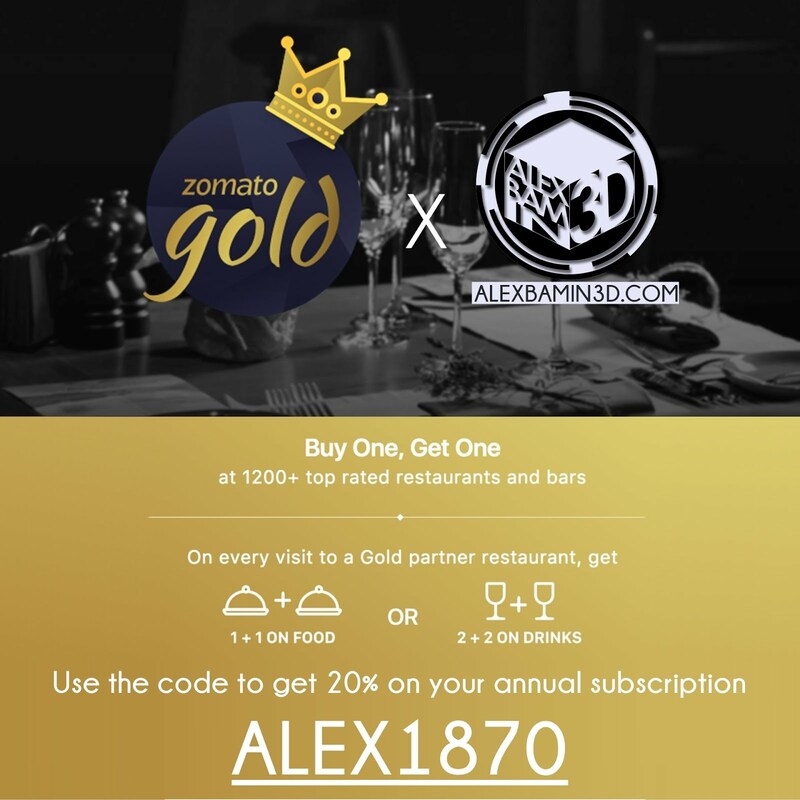 a try, go ahead and register now at HeyKuya.com. You just need to input your mobile number and email address to be in the waitlist. Have you tried Hey Kuya! already? Let me know your own experience in the comments below!